Magnificent villa awaits these new owners. 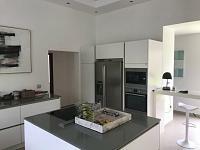 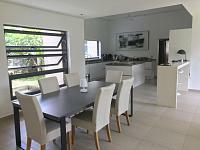 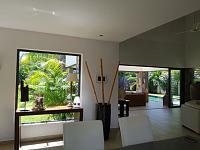 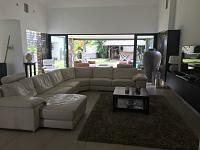 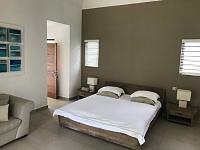 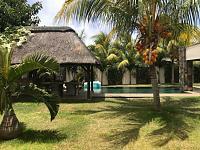 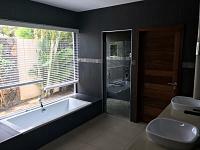 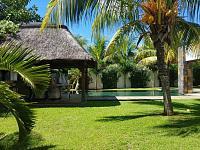 A beautiful private pool, a large well-maintained garden, 4 bedrooms in suite, a sleepingroom and a closed garage. 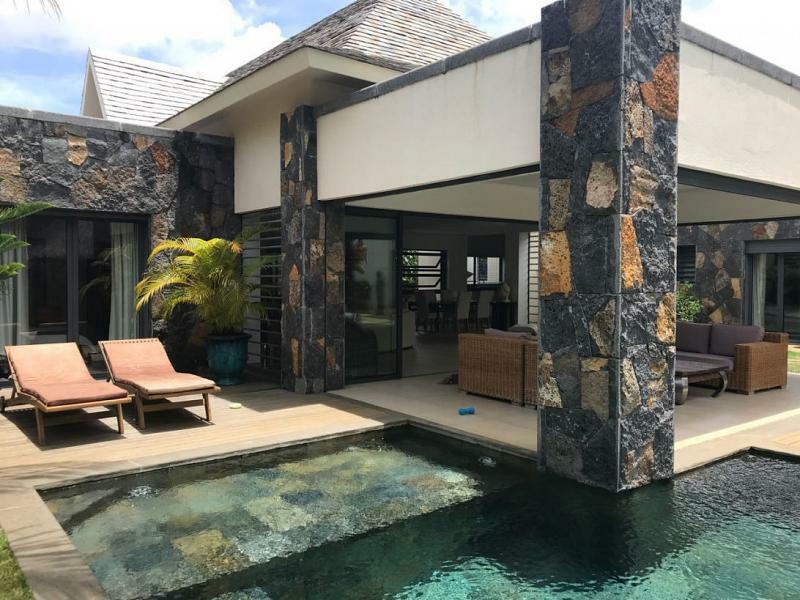 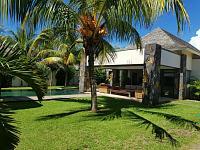 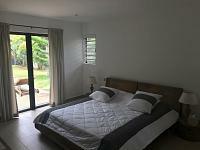 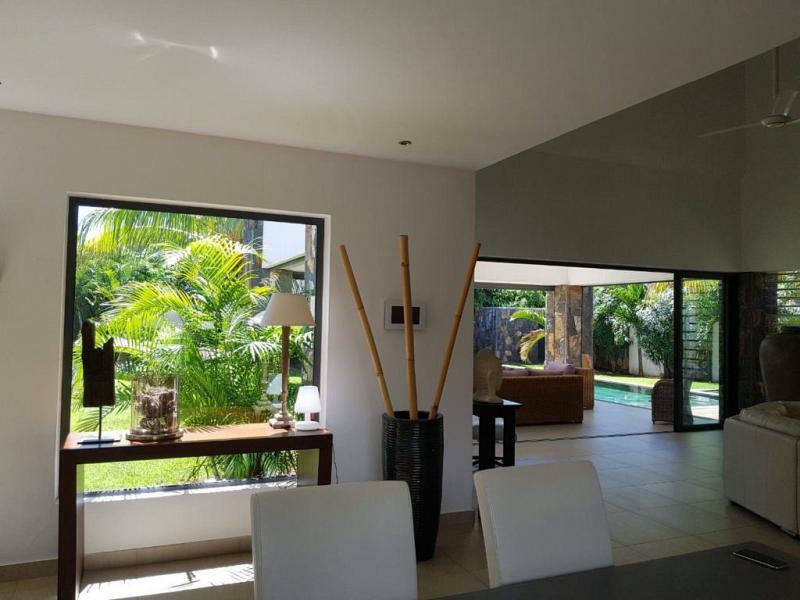 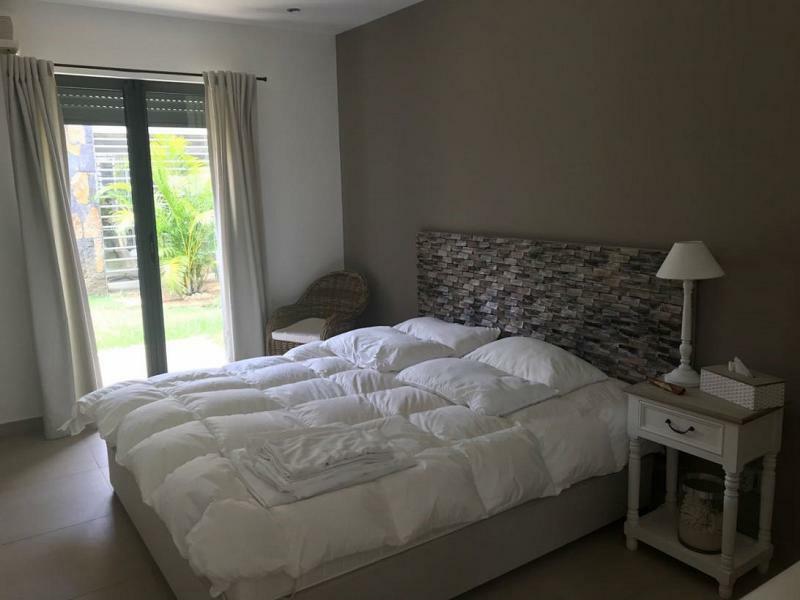 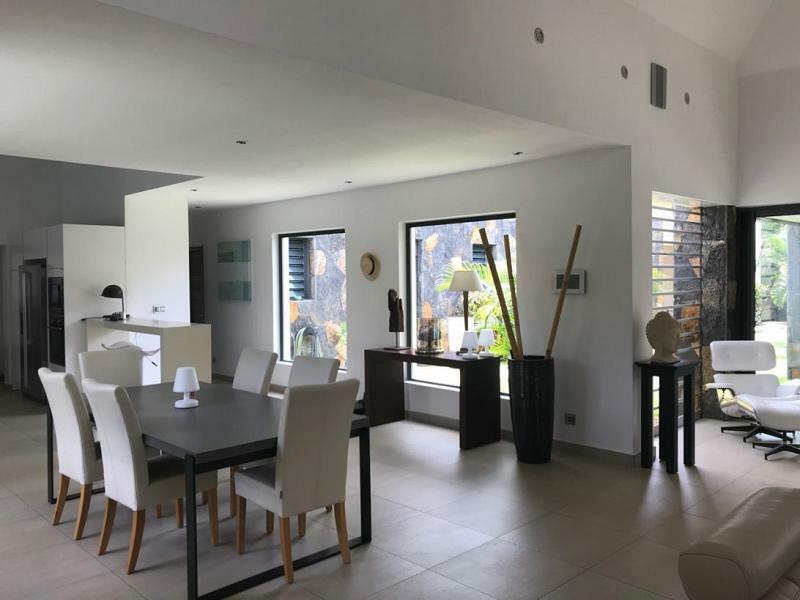 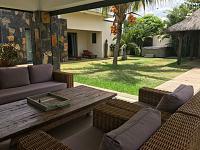 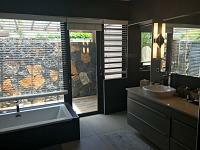 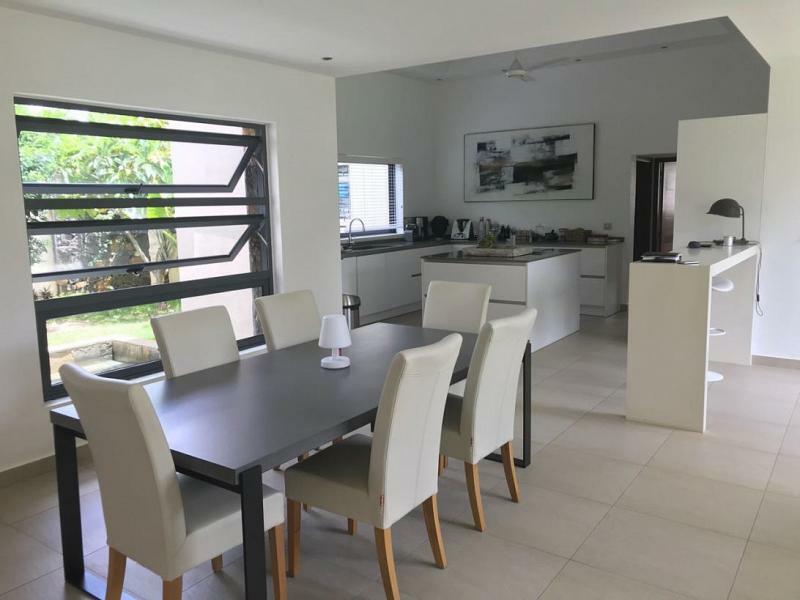 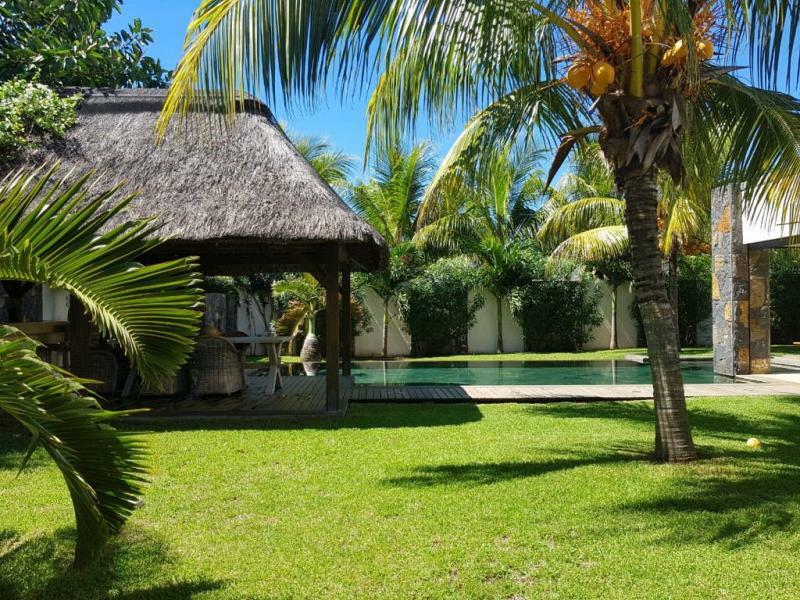 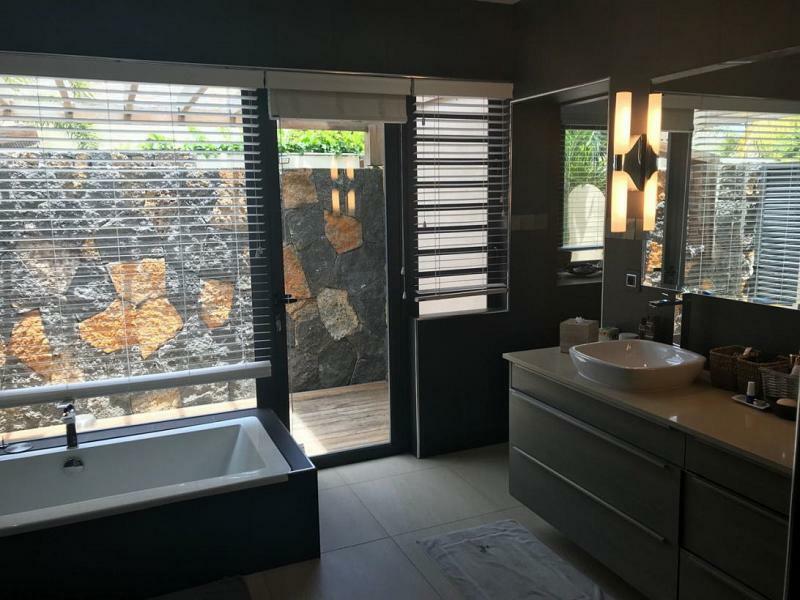 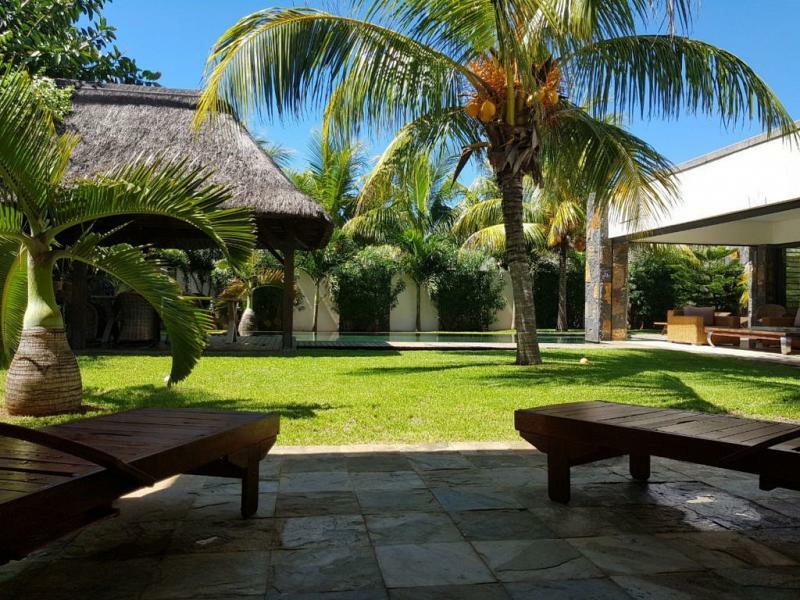 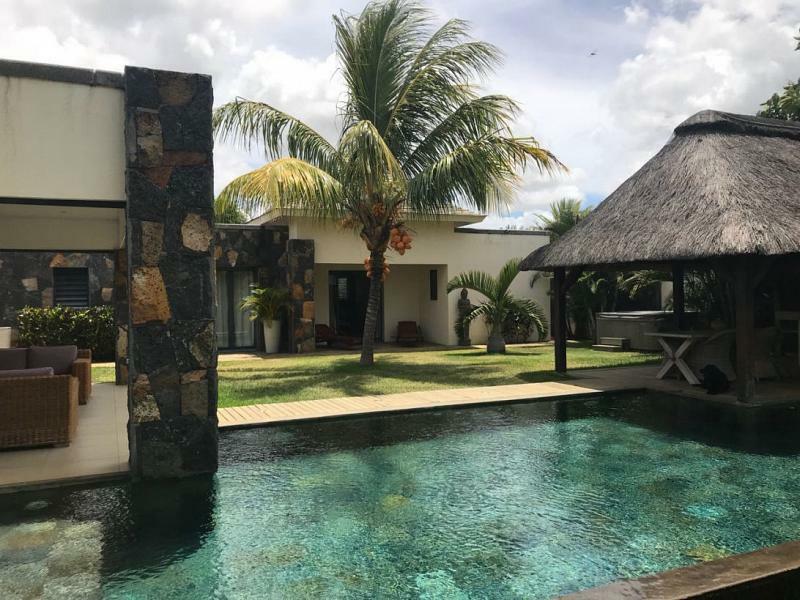 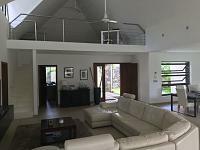 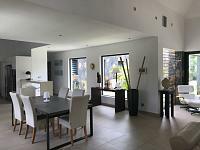 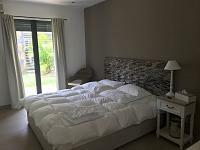 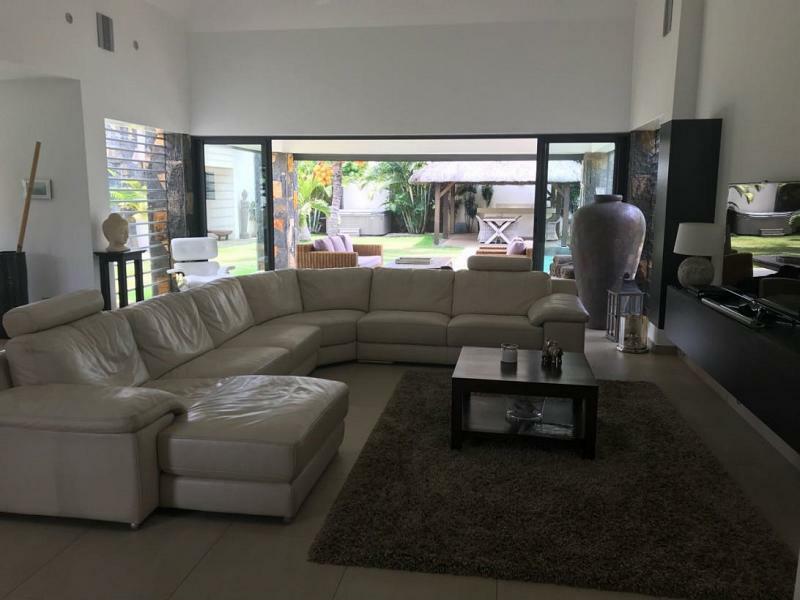 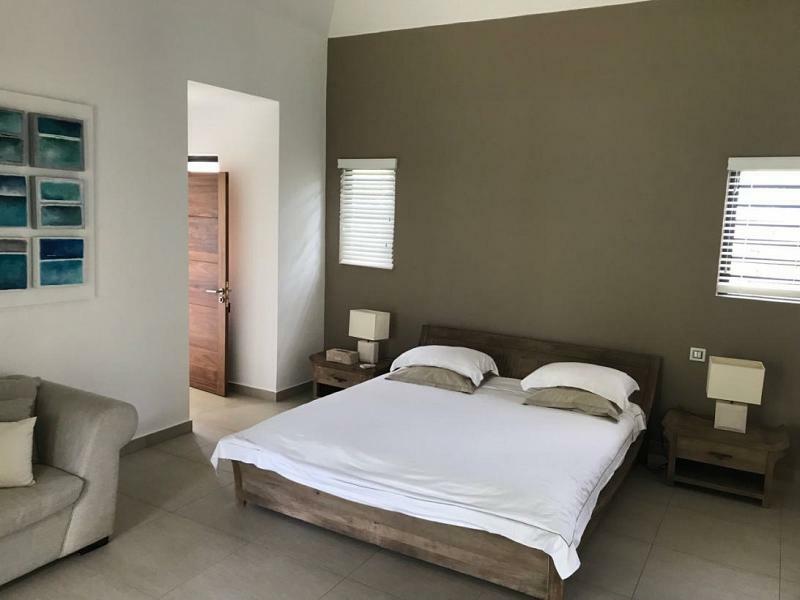 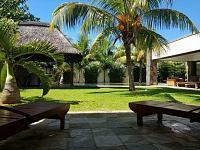 To find out more about acquiring this property, or to discuss your search for a dream home abroad, please call our Mauritius	team on +44 (0)20 7201 2071	, quoting reference 8-739.